Please practise the 3x table and the related division facts for our class test on Friday. 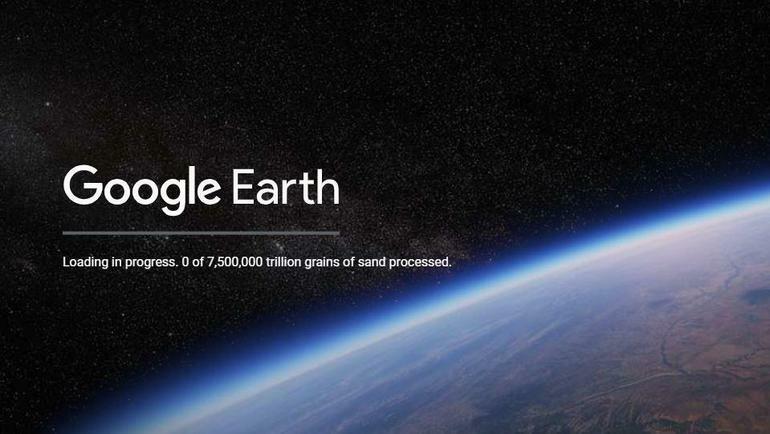 We have really enjoyed exploring the Earth with Google Earth! See if you can find some places that you know! We have moved on to division. 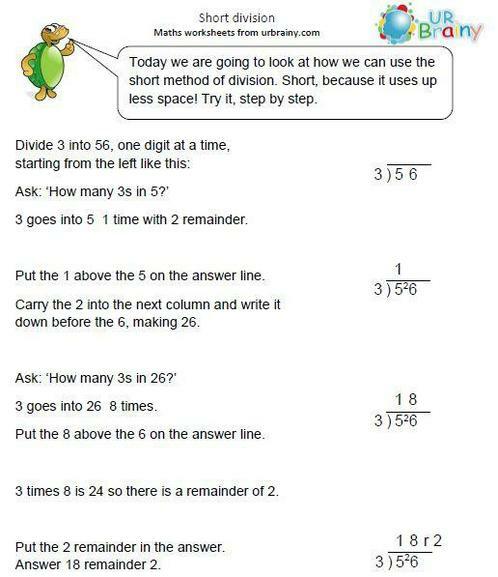 This written method can be known as short division or THE BUS STOP METHOD. It helps us to divide larger two- and three-digit numbers by a one-digit number. Start by dividing the number in the left hand column by the number outside of the bus stop. Work your way right. Don't forget to carry any remainders to the next column. We have absolutely loved singing this song in our collective worship! You can see us using this method in the photograph gallery. 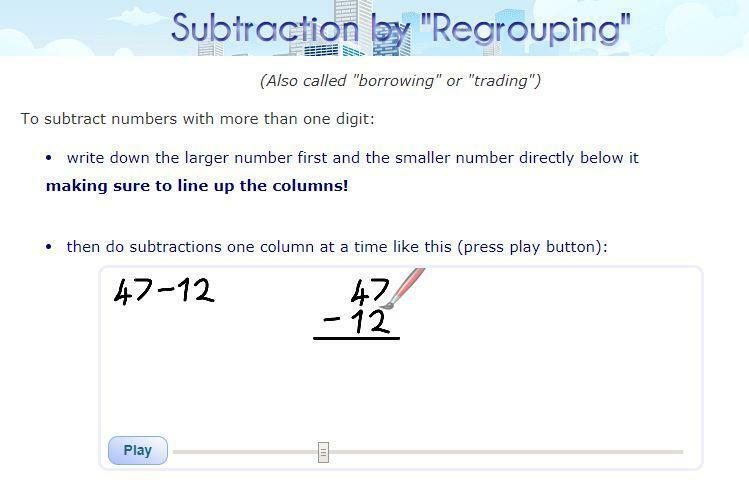 Here is a quick guide to column subtraction which includes regrouping (formerly known as borrowing!) The actual method hasn't changed but the vocabulary that we use with children has. Stick to Hundreds, Tens and Ones again! We are now working on addition using columns in our maths lessons. 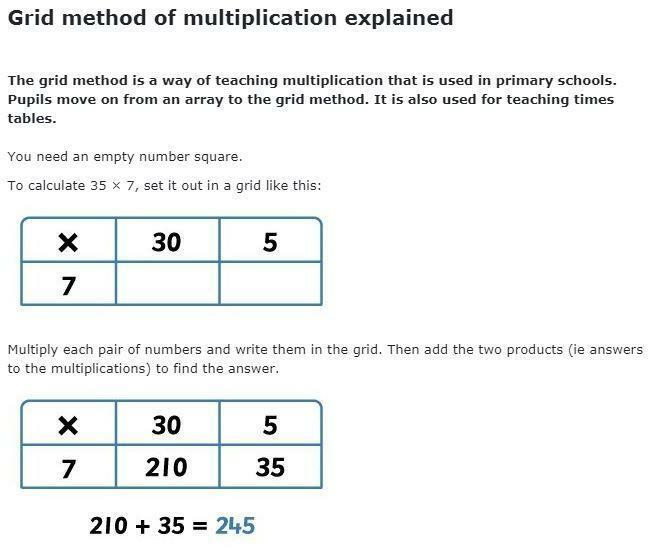 Please refer to this website (there's a video too) to explain the way that we teach this to the children. Adults, please note that we no longer use units but ones. The numbers are placed in columns which can be labelled HTO (hundreds, tens and ones) to retain the place value as we add larger numbers. Please ensure all items of school uniform and PE kit are clearly labelled with your child's name. This makes it easier for us to reunite pupils with any misplaced items of clothing! The children have now been sorted into their school houses. They will stay in these houses for the remainder of their time at Emmaus and will work to earn house points, in their sporting and academic endeavours and through kind and thoughtful behaviour. 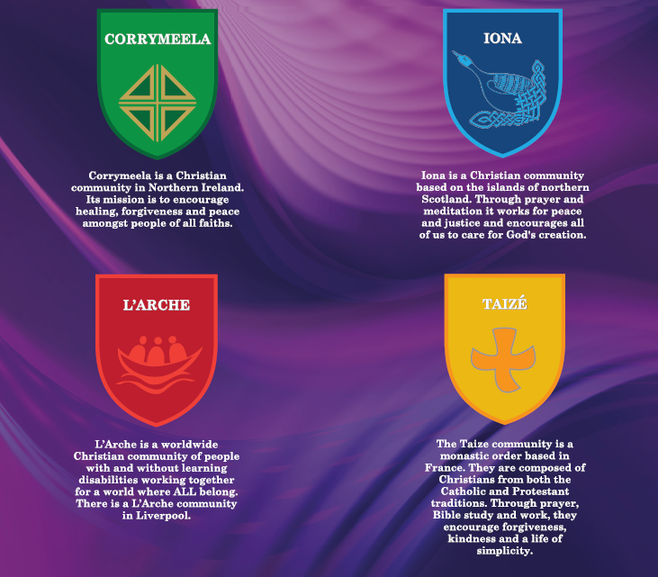 These will also be the teams that they represent on sports day and in the inter-house football and cross country events that take place throughout the year.